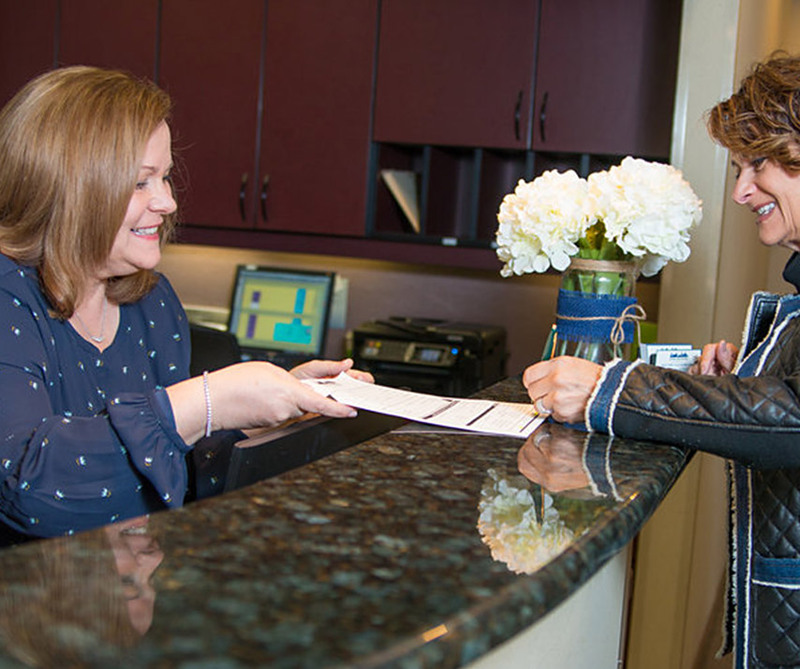 At Harbor East Dental, we don’t simply want to help you on the day of your appointment-- we want to give you a lifetime’s worth of healthy, beautiful smiles. Everything we do here is focused on the long term so you can spend less time in our office and more time simply enjoying your life. 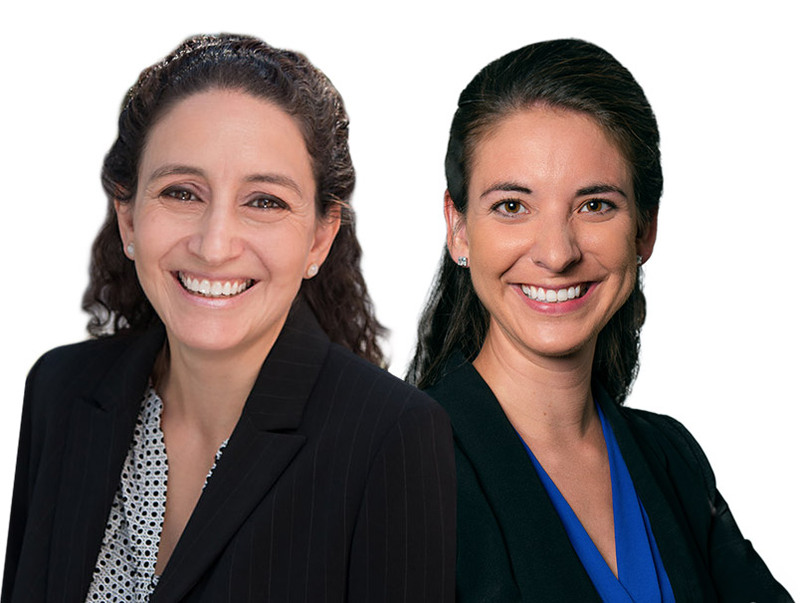 Dr. Burdusi and Dr. Betts are two dentists who are dedicated to providing the world-class care and service Harbor East residents truly deserve, and their patients have the smiles to show for it. financing & dental insurance policy. The heart and soul of any dental practice lies with its team, and we’re proud to say that we have one of the most friendly, skilled, and helpful ones around. Our wonderful Patient Coordinator, Sharon, will help you better understand your treatment plan, explore financial options, and she’ll always be ready to answer your questions with a laugh and a smile. Her one goal every day is to make sure our patients’ appointments run smooth, on time, and always contain just a little bit of fun. 5-Star Dental Treatment. At Every Visit. Ready to Makeover Your Smile? You only have a few seconds to make that all important first impression, and the best way to do it is with a beautiful, confident smile. If you feel like your teeth are getting in the way of that, then our cosmetic services are exactly what you need. 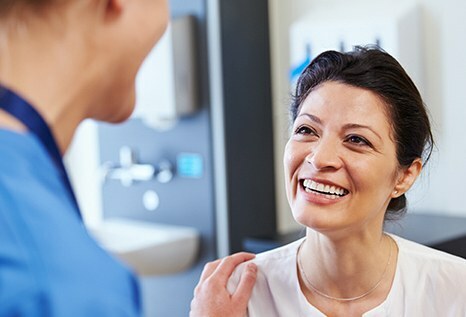 We can give you the smile of your dreams with just one or two easy procedures, and the end result will always truly reflect your unique personality. 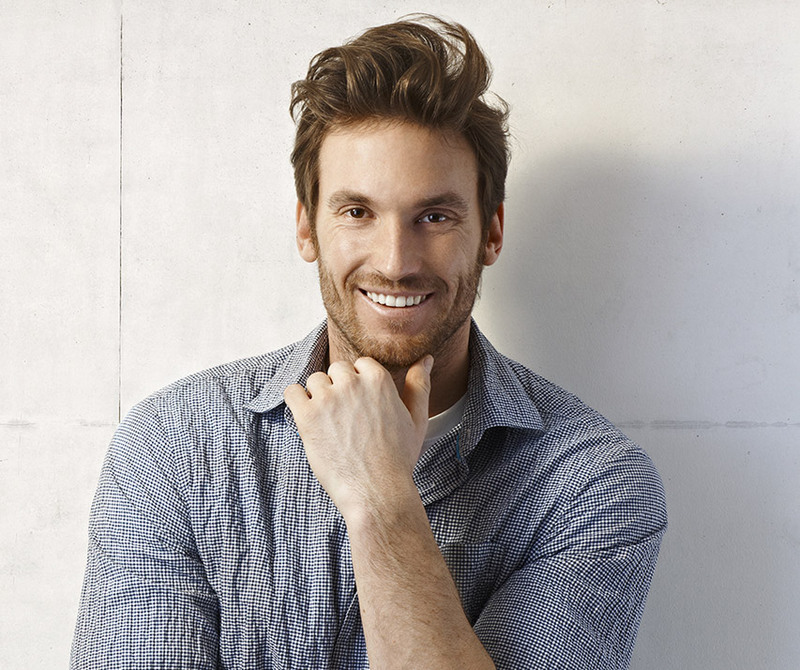 We won’t just give you the perfect smile-- we’ll give you the perfect smile for you. 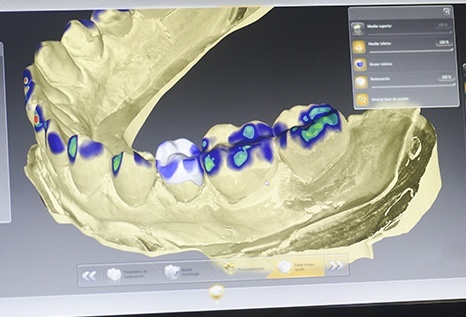 Your crooked, crowded, or gapped teeth have bothered you for years, but the last thing you want to do is show up to work with a mouthful of noticeable metal braces. With Invisalign, however, you can finally get the straighter smile you’ve always wanted without having to alter your appearance, diet, or brushing habits. It uses clear plastic aligners that are practically invisible to the naked eye, so the only thing people will see are your beautiful results. 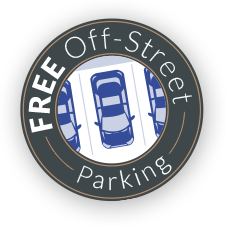 Are you new to Harbor East? If so, we’d love to be your new dentist! Our practice is committed to providing high-quality progressive and comprehensive care, and it all starts with our thorough checkups and cleanings. Our approach to these routine treatments is much more meticulous than other practices, and that’s because we don’t want any potential dental problems to slip by us! We’ll catch any issues you might have early and treat them quickly so you can get back to your life faster with a smile you’ll be proud to show off. If missing teeth are constantly making you feel self-conscious or preventing you from enjoying your favorite foods, then we have the exact answer for your problem. 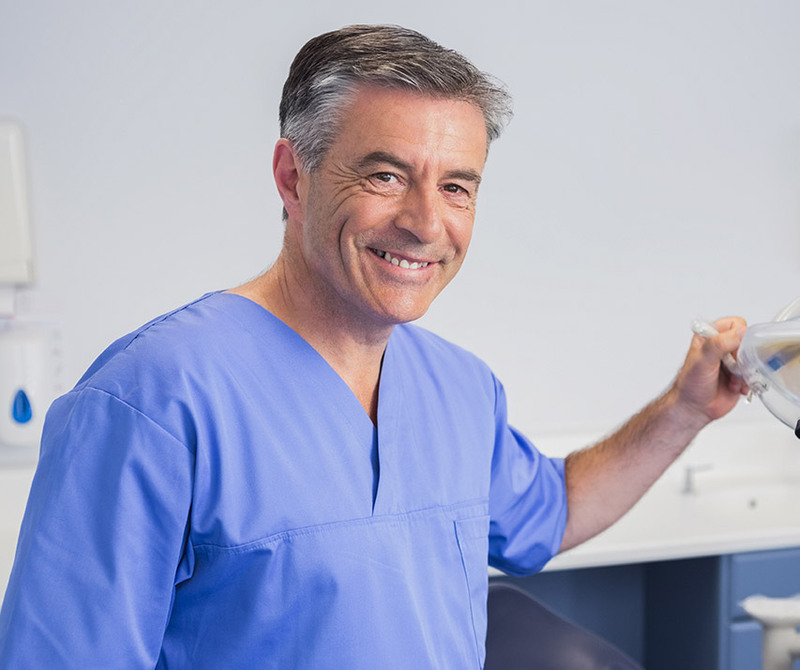 Dental implants are the most state-of-the-art tooth replacement solution available today, and they can be used to restore everything from a single tooth to an entire smile. When you have them, it won’t just feel like you have new teeth, it’ll feel like you’ve gotten your natural teeth back again. Head, Neck or Jaw Pain? Your TMJs, or temporomandibular joints, are the small hinges on your jaw that allow you to eat, speak, laugh, or yawn comfortably…at least that’s what they’re supposed to do. These joints can become strained or injured, causing a wide variety of symptoms such as chronic pain in the jaw, head, and neck. 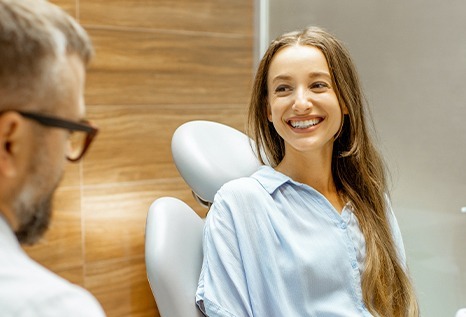 At Harbor East Dental, our doctors are specially trained to both diagnose and treat this difficult problem, so if you have any pain, we’ll be able to find the root cause and help you get the relief you need quicker than anybody else.